The Federal Reserve’s efforts to normalize monetary policy via higher interest rates is hampering high-yield corporate debt and some of the related exchange traded funds this year. However, income-hungry investors can remain engage with junk bonds with funds that also deliver reduced interest rate risk. That includes the WisdomTree BofA Merrill Lynch High Yield Bond Zero Duration Fund (NYSEARCA: HYZD). HYZD, which turns five years old in December, follows the BofA Merrill Lynch 0-5 Year US High Yield Constrained, Zero Duration Index. The fund “utilizes an Institutional style approach that combines long positions in bonds representative of the BofA Merrill Lynch 0-5 year US High Yield Bond Index with a short position in Treasury securities to target zero duration,” according to WisdomTree. 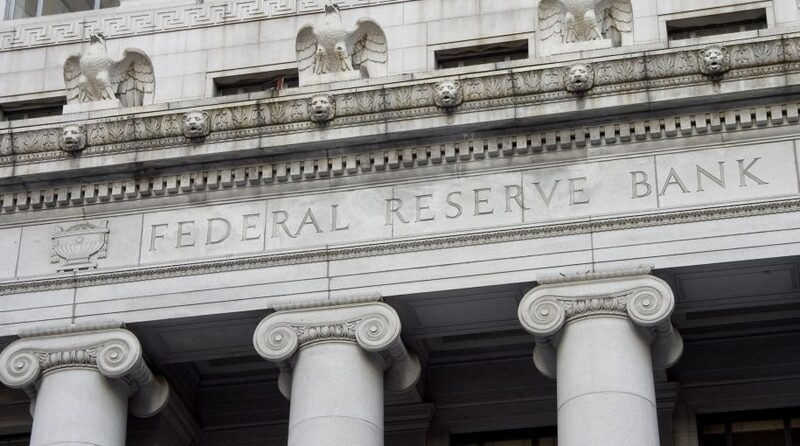 The Federal Reserve has raised interest rates twice this year and many bond market observers believe another two rate hikes will be announced before the end of 2018. Bond investors would usually move down the yield curve to hedge against rising interest rate risks as a lower duration bond fund would have a lower sensitivity to changes in interest rates. However, while moving down the yield curve provides a greater level of safety, lower duration bond funds come with less appealing yields.